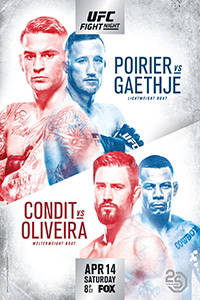 According to Nielsen and MMAPayout.com, the UFC on Fox 29 main card on FOX garnered 2,020,000 viewers. This final rating is an increase from the preliminary overnight estimate of 1.78 million viewers. 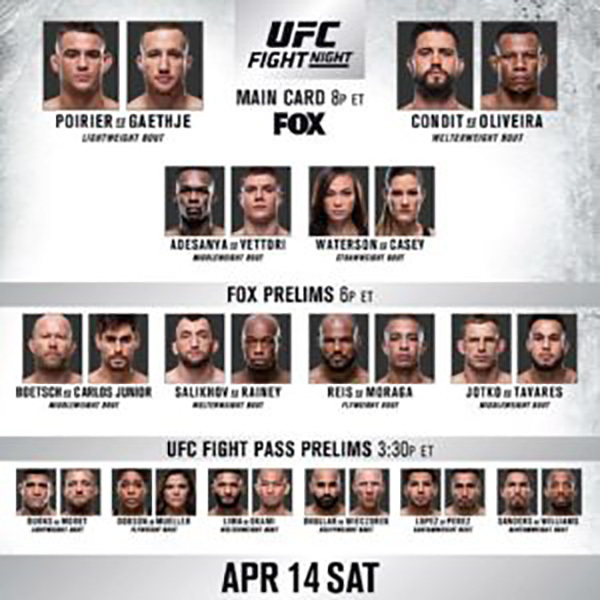 The preliminary card on FOX garnered 970,000 viewers.